The word “Guaranteed” gets instant attention. 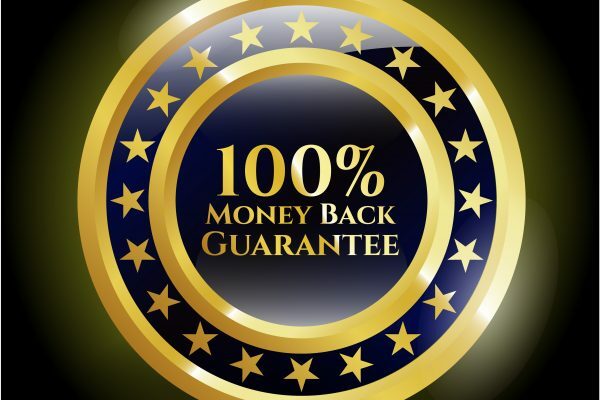 People everywhere are looking for something GUARANTEED, but at what point is the word “Guarantee” putting your clients’ money at risk? Sadly, some IFAs doesn’t read the investment terms correctly and assume the whole investment in Guaranteed, or that the Guarantee is conditional on something happening, e.g. A guarantee that your property investment will be bought back after 5 or 8 years. However, TOB clause 1008b states that the guaranteed buyback is only guaranteed if the investment has a buyer. Yes, this is a real example. So unbelievable but yet so many people sell this type of investment to their clients. I can guarantee to sell your house in a week…… “as long as I have a buyer”. There is also a big difference between Capital Guaranteed and Coupon Guaranteed. One supposedly looks after the clients’ initial investment, the other ensures a minimum return is achieved. Each still carries risk. Have you noticed how many “Guaranteed Investments” ran into trouble last year? Hopefully you were not exposed to them, but NEBA hear about them all. Whether it was Guaranteed Capital or Guaranteed Coupons there are people now worrying over whether any money will be paid at all. This will always happen when the markets are rough and 2018 was no exception. 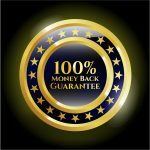 I have taken a high guaranteed return of 10% and switched the Guarantee with a Conditional Return (50% Coupon Trigger). Although no longer Guaranteed, one underlying asset would need to drop 50% to stop coupons being paid. Do you really think your clients would be concerned if they are getting a coupon or not, if their investment has dropped more than 50%? I think they would be more concerned about their initial investment at this point. The volatility needed to get a Guaranteed Coupon of 10% is astronomical. Can it drop more than 50%? YES IT CAN! So essentially you are putting the clients Capital Investment at risk for the sake of a “Guaranteed” return. Therefore, if the clients target return was 10% p.a., NEBA would suggest moving to a Conditional Coupon. Why?? This way we can remove the risky underlying(s) and replace with safer ones that have a much higher chance of staying well within the protection parameters. I don’t get the point of adding volatility to an investment which puts the clients capital at risk simply to guarantee a return. I am confident the average client would rather not hit their target return than risk the money they worked so hard for. Market volatility normally provides a better pricing environment. However, it is important that you understand what you’re buying. So before purchasing anything, read the instructions. If you don’t know what you’re buying, ask for an explanation. Simple as that.